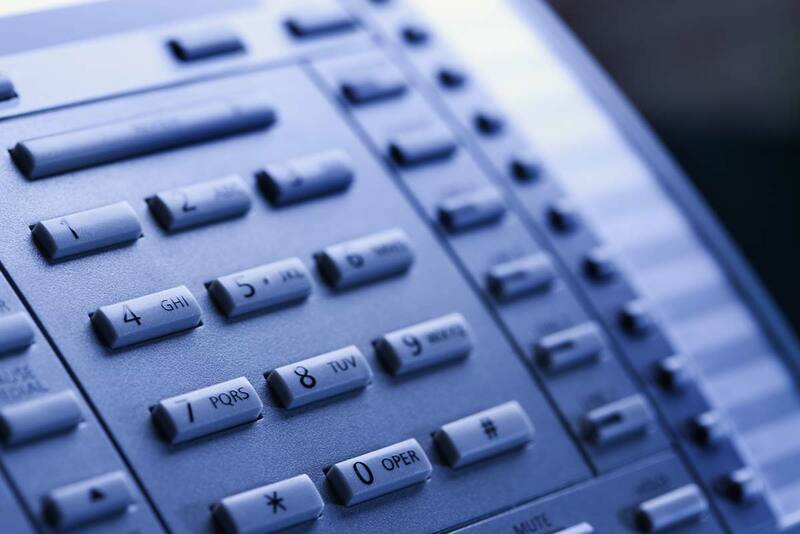 Thinking of a new telephony system? Moved office, or fancy an upgrade? 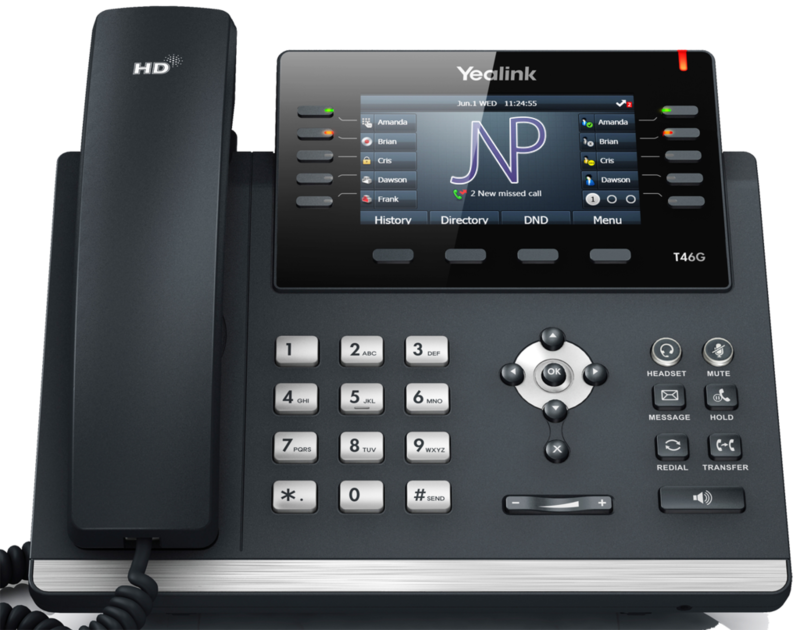 JNP can design, install and maintain your Digital or IP based phone system! Meaning you don’t have to worry about anything. Got an older analogue PABX or POTS phone system? Need to add an extension, but not ready to upgrade to a Digital or IP based system? JNP’s experienced engineers will cater for your every need, give us a call today. 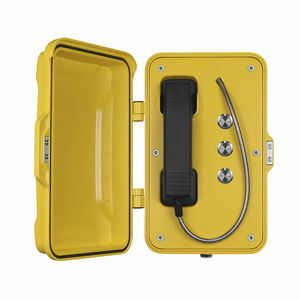 Compatible with analogue and Digital / IP based systems, and ideal for stadiums, or workshops.